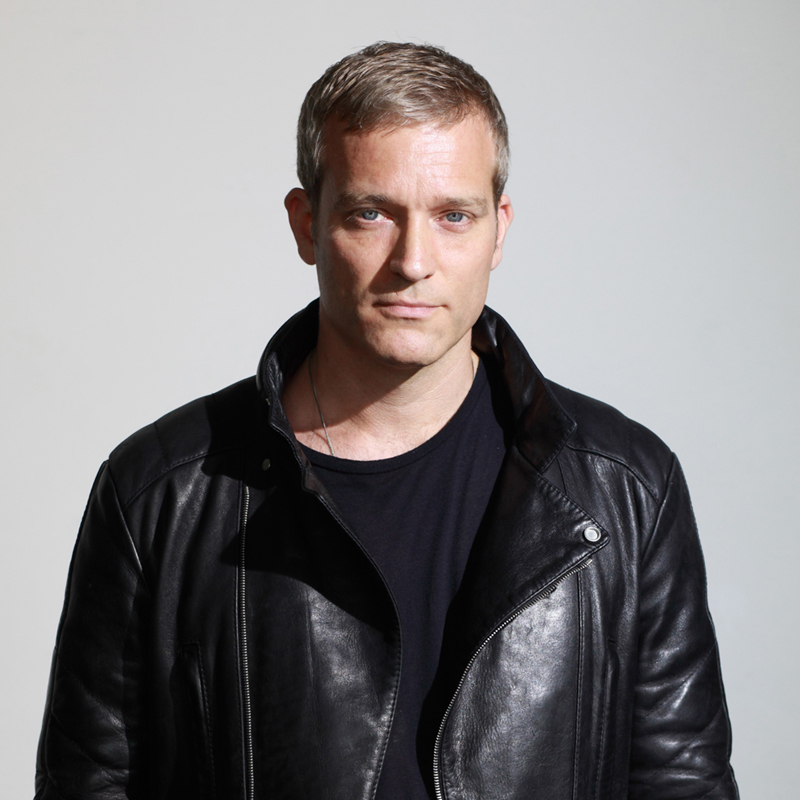 Founder of 〈Klockworks〉and resident DJ of Berghain, Ben Klock taking a deck at Contact. Also, DJ YAZI from Black Smoker will make his appearance to add grace to the party. Early bird ticket (Limited 100) on sale. More info down below.